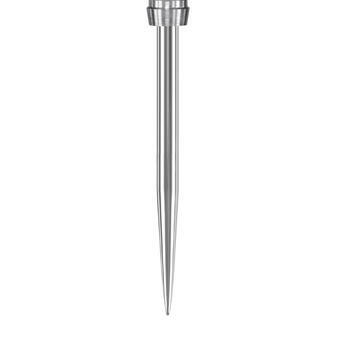 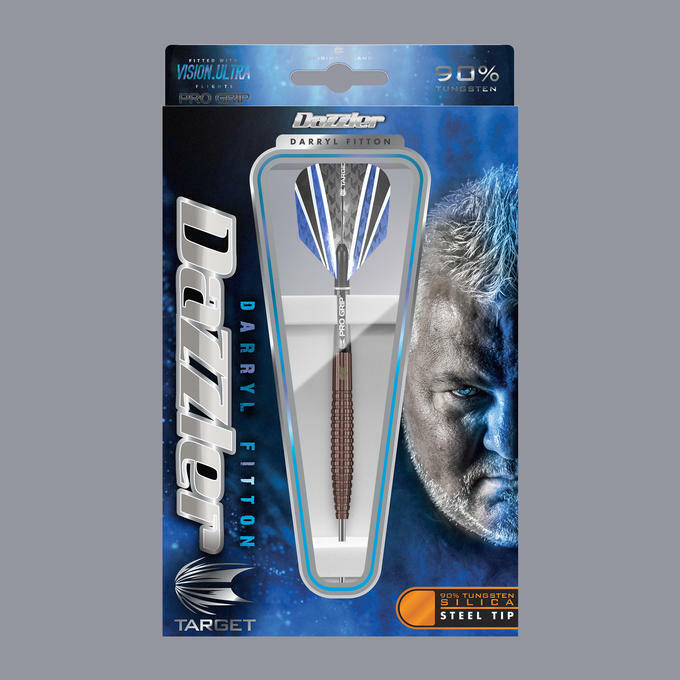 Darryl Fitton Silica darts, are coated in Titanium Silicon Nitride - at 3600 Vickers Hardness Value, it is the hardest coating we have ever produced. 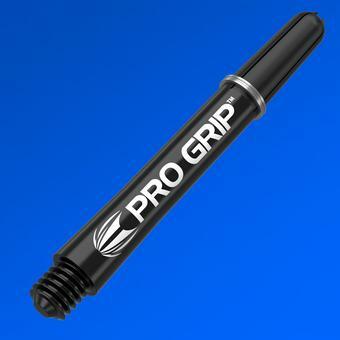 As you play with Silica darts, you will notice that the coating enhances the synergy between finger and barrel, increasing the authority of your grip, and the confidence of your throw. 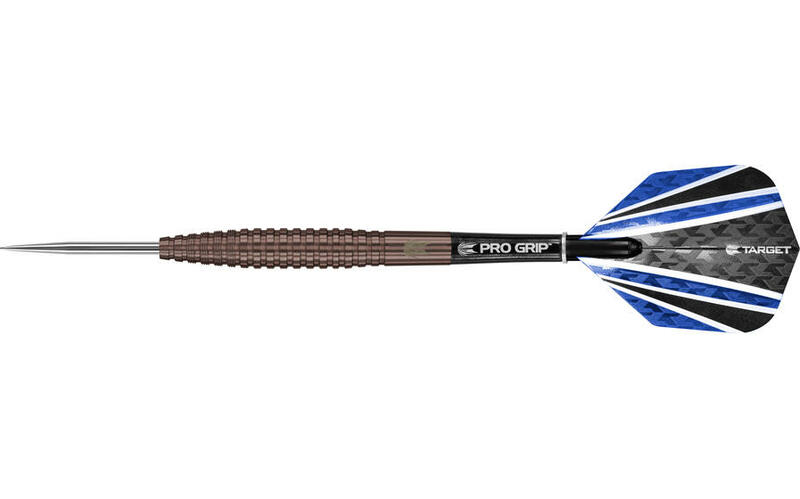 The Dazzler is an instantly recognisable figure on the BDO darts circuit. 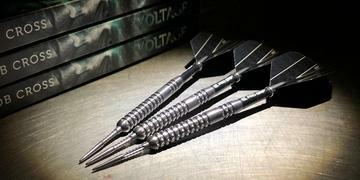 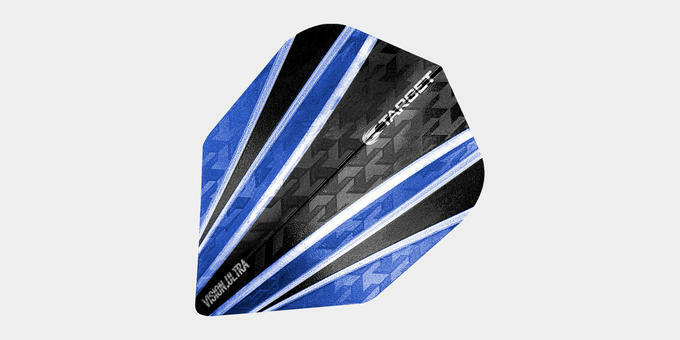 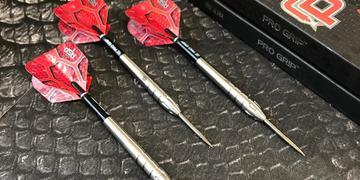 These Pro Player darts are produced to a proffesional standard.